Learn how to make this Native Hawaiian dish! 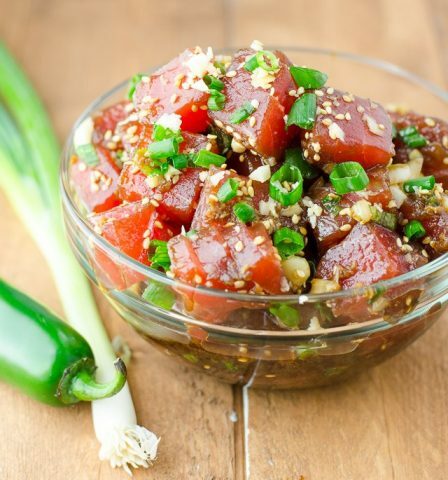 Tuna Poke (pronounced poh-keh), is a diced raw-fish salad served either as an appetizer or as a main course. Mike Haddow, of Goodlife Fitness, will spend an hour teaching you how to create this deliciously fresh dish featuring fresh tuna marinated in soy ginger and sesame, served over warm rice, with quick pickled veggies Each participant will be given a portion to eat at the end of class.